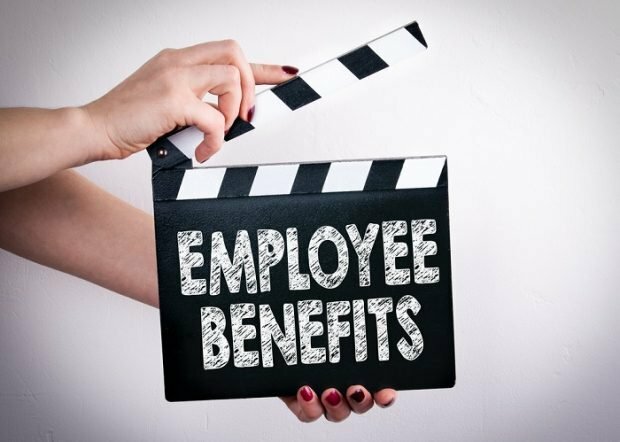 Meredith Ryan-Reid, senior vice president for group benefits at MetLife, shares some insights into employee benefits. When a MetLife benefits executive speaks, HR professionals listen. That’s why Meredith Ryan-Reid, MetLife’s senior v.p. for group benefits, drew a large and attentive audience for her presentation at the recent PlanSource Eclipse Annual Benefits and HR Conference.